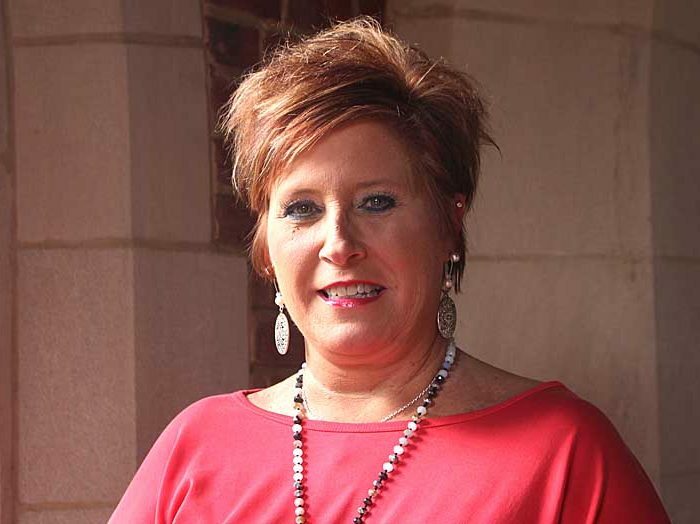 Tabitha Smith lives in Prattville, AL, taught elementary school for 16 years before becoming the office manager at a local elementary school. Ms. Smith began as assistant cheer coach in 2011 and joined the Office of Admission staff in March of 2018. She has two sons, on a 2014 Huntingdon graduate and the other is a private in the Armored Division of the U.S. Army.